In what can only be assumed to be a production error within the booster box that he purchased, Kevin Wong soon found himself with several Uncommon-quality Pokémon cards from the upcoming English-exclusive Pokémon TCG: Generations set within his BREAKpoint booster packs. Even more surprising was the discovery that one of the most bizarre Japan-exclusive Pokémon cards ever made had finally been released in English for the first time ever: the legendarily bizarre Imakuni? Trainer Card. A real-life photo of a man in a strange costume is not what you’d expect from the Pokémon TCG, but that’s what made the Imakuni? card such a strange phenomenon when it originally released in Japan back in 1997 as a special promotional card within CoroCoro Magazine. Since then, there’s been several Pokémon cards associated with Imakuni? added to the TCG over the years, all of which are incredibly silly and not meant for serious play. Up until now, the only real exposure of Imakuni? to the Western audience was from none other than Pokémon Trading Card Game for the Game Boy Color, which was released in English back in 2000. In the game, you could challenge him to duels to gain specific cards, one of which being the original Imakuni? card. As such, Imakuni? has made its first ever physical debut in the English Pokémon TCG nearly 20 years since the original card was conceived. This card in particular is actually based on the 2013 version found in the EX Battle Boost set (the Japanese equivalent of our Legendary Treasures set) which is a remake of the original card released in 1997. And yes, the card text reads “Your Active Pokémon is now Confused.” Truly, this is one of the most bizarre Trainer Cards ever made. Pokémon TCG: Generations officially releases within special collection sets starting on February 22, 2016. If you want to learn more about the mysterious and bizarre Imakuni?, check out Bulbapedia‘s article dedicated to his weirdness. I never thought I’d see the day that Imakuni? got a physical release in English. 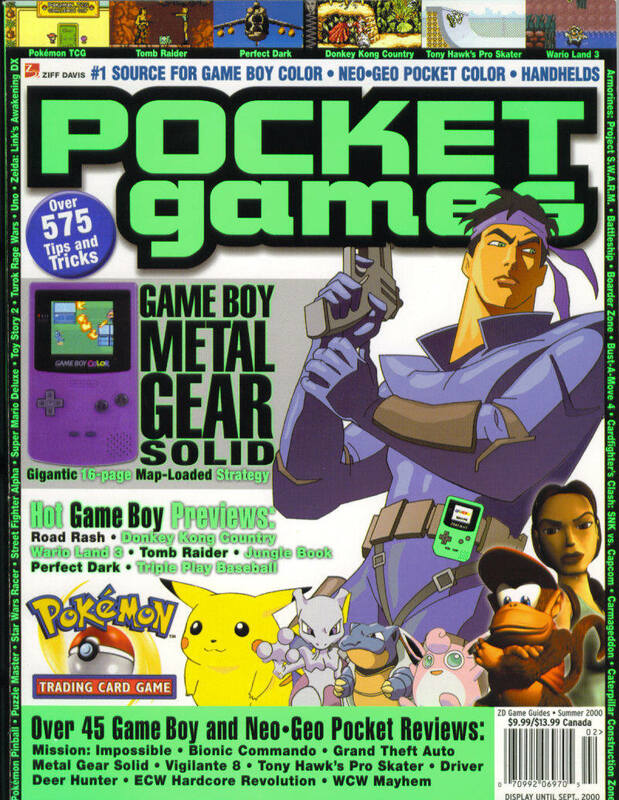 To think, it’s been nearly 16 years since I first heard about this guy in a Pocket Games magazine back in 2000!